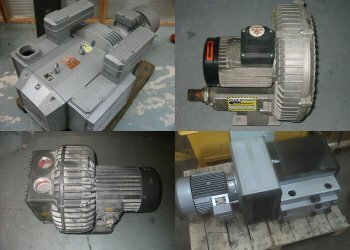 Printers Superstore is a leading supplier of both New and Used Vacumm Pumps along with a vast range of spare parts. 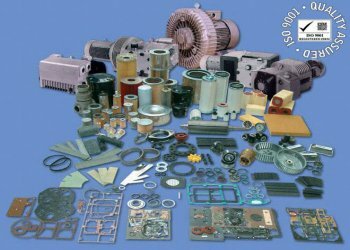 At Printers Superstore we supply, from stock, the widest range of vacuum pump vanes, including carbon vanes, plastic vanes, metal vanes and Kevlar vanes, in the UK, Europe and across the world. 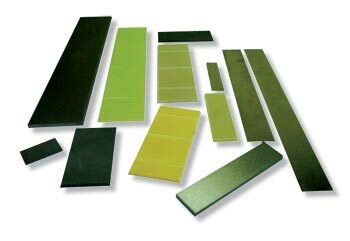 Having sold millions of vanes worldwide satisfying all our customers - we are the leader in this market. 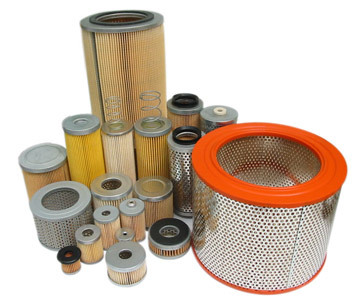 We are the leading replacement spare parts supplier in the UK, and distribute our pump spares, including carbon vanes, paper air filters, gasket kits and oil mist separators on a worldwide basis, from small end users, resellers and OEM.s. Becker, Busch, Edwards, Leybold, Nash, Elmo, Rietschle, Orion, Siemens, Gast and many more. 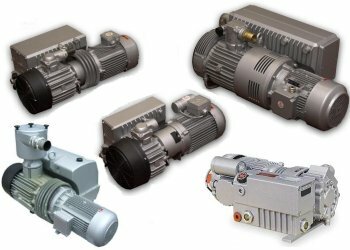 At Vacair Superstore we can also offer you fully reconditioned and guaranteed pre-used vacuum pumps and low pressure compressors. This is another cost effective service we offer all our customers.